Matt wakes, still masked in his Daredevil suit, chained up as the Punisher's captive. Frank Castle doesn't care about his identity, which is why he hasn't unmasked him, and Matt implores him to stop going on these killing rampages. Matt's philosophy is such that he believes criminals can still have the potential to find redemption. Frank says that he is committing a necessary evil by stopping criminals from ever doing wrong again, whereas Daredevil is only temporarily keeping them from committing crimes again whenever he injures them in confrontations. Karen is livid at Reyes for using Grotto as bait but Reyes threatens to spin the story to the media in such a way that would put the blame on their small law firm which would bankrupt them out of business if they don't stop pushing back against her. Foggy warns Karen that he knows how people like Reyes work and that they can't be so direct in fighting back against her and need to back off for now to play the situation out the best way possible. They part ways and Karen goes back to the office, where she gets a call from Grotto who is livid at the team for seemingly putting him in harm's way and washes his hands of them. Foggy instead goes to the hospital to try to find Claire Temple, as he hopes she'll be able to help him with tending to Matt, whom he still hasn't found yet. Punisher and Daredevil's philosophical debate continues to escalate, despite a brief interruption from a tenant of the building whom Punisher is able to convince to leave by sharing a common trait of having served in the military. Karen tracks down some questionable actions of Reyes and uses it to convince one of Reyes' subordinates to help get immunity for Nelson & Murdock and he discretely gives her information on The Punisher so she can try to bring him down legitimately as opposed to Reyes' underhanded tactics. 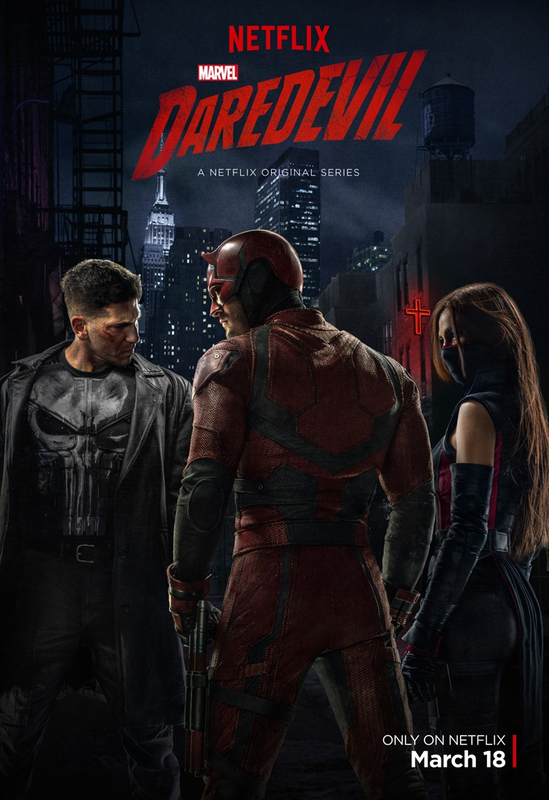 The philosophical debate between Punisher and Daredevil escalates to the point that Punisher brings out Grotto, whom he had captured while he was attempting to steal a car to escape Hell's Kitchen. Punisher straps a gun with one bullet to Daredevil's hand and tells him he must either shoot Grotto, or shoot the Punisher before he kills Grotto himself. Either way, Grotto will die, including if Matt refuses to shoot either of them and the death will be his responsibility. Daredevil uses the single bullet to shoot the chains restraining him and gets free. But he isn't fast enough to stop Punisher from fatally shooting Grotto, who asks Matt why he didn't save him. The Punisher takes off and launches an attack on a group of Dogs of Hell. But before he can finish it, Daredevil catches up to him, knocks him unconscious, and fights his way through the gang to get to safety. 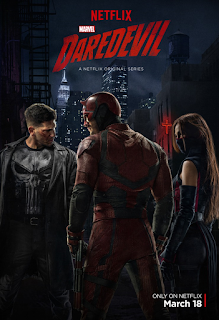 Marvel's Daredevil is available for streaming on Netflix.